BOOKS AND ME! : My August TBR list! 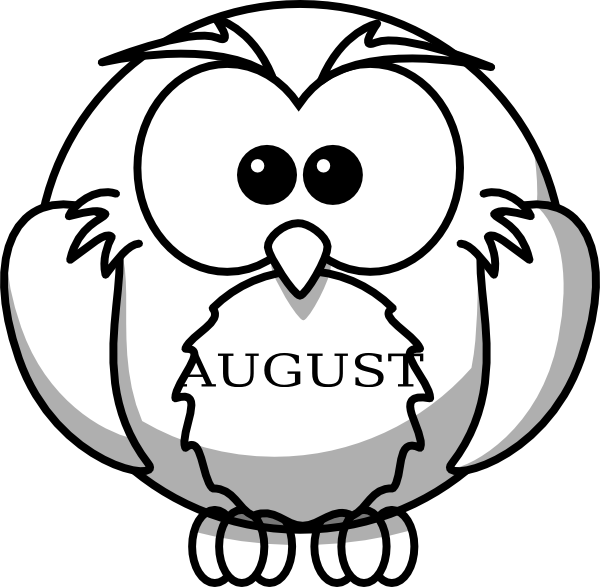 Someone, could well be me!, has decided she needs to be a little extra organised for the month of August as she has just looked at her schedule for Blog Tours, The 20 Books of Summer challenge and online Book Clubs, alongside the books she has been sent to review and ones she's bought herself, and she may have cried a little at the amount!! Trying to remain calm is NOT an option! HELP ME!!! So being organised it is then! I've just sorted out a small pile to begin with - as to not overwhelm myself! - so this is just a little taste of the books I have ahead of me in August! Bagpuss and Elmo helped put this collection together...so it's their fault if it all goes wrong!! Invited by the lovely Karen to join her group on GoodReads - The Elizabeth Taylor Reading Project - and this is the first of 12 books by Elizabeth Taylor (no, not that one!!) that we're set to read over the course of a year! Can't wait! Mrs Lippincote's house, with its mahogany furniture and yellowing photographs, stands as a reminder of all the certainties that have vanished with the advent of war. Temporarily, this is home for Julia, who has joined her husband Roddy at the behest of the RAF. Although she can accept the pomposities of service life, Julia's honesty and sense of humour prevent her from taking her role as seriously as her husband, that leader of men, might wish; for Roddy, merely love cannot suffice - he needs homage as well as admiration. And Julia, while she may be a most unsatisfactory officer's wife, is certainly no hypocrite. Ahead of a Blog Tour this has really got me excited after so many wonderful reviews! This is the book club choice of The Ninja Book Box Book Club - a fab and fun little online club that chooses an indie book to read each month! Very excited to read this one! They are the Cragg Vale Coiners and their business is ‘clipping’ – the forging of coins, a treasonous offence punishable by death. A charismatic leader, Hartley cares for the poor and uses violence and intimidation against his opponents. He is also prone to self-delusion and strange visions of mythical creatures. When excise officer William Deighton vows to bring down the Coiners and one of their own becomes turncoat, Hartley’s empire begins to crumble. With the industrial age set to change the face of England forever, the fate of his empire is under threat. Forensically assembled from historical accounts and legal documents, The Gallows Pole is a true story of resistance that combines poetry, landscape, crime and historical fiction, whose themes continue to resonate. Here is a rarely-told alternative history of the North. Won a copy of this from the publisher, Serpents Tail, and it seems the perfect month to read it! A recent purchase after reading so many glowing reviews! Treated myself to a signed copy of this a couple of months' ago and it is now on the Man Booker long list so that has bumped it up my TBR pile! Add to that lot I need to fit in 9 more books to complete my #20booksofsummer challenge, which I had hoped would be made up from my overstocked NetGalley shelves - there may be some cheating going on and you might end up seeing some of these books added to my challenge!! Do you set yourself TBR's for the month ahead?! Does it help?! Would love to hear your thoughts - and if you've read any of these I'd love to know if they got your seal of approval!